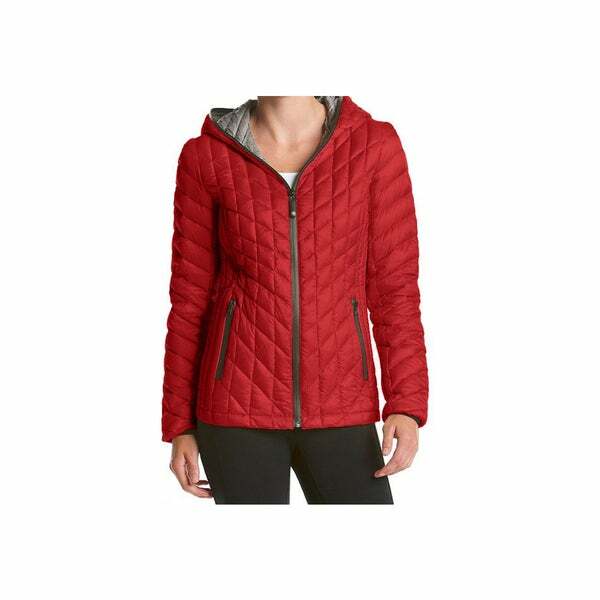 Update your jacket collection with the colorful style of this red hooded jacket. An easily packable design makes the coat perfect for traveling, while down filling keeps you warm. "Is this jacket light weight?"